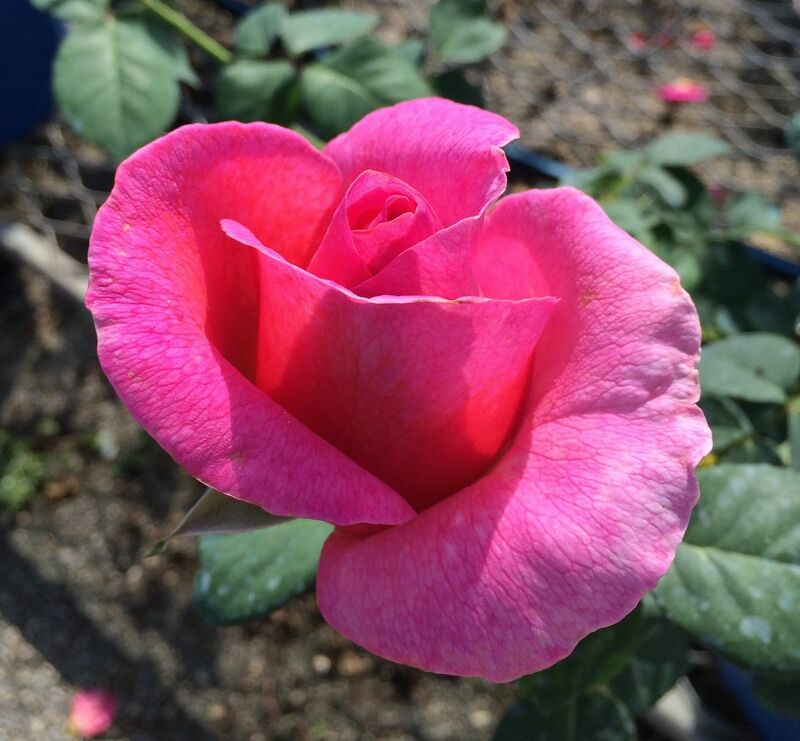 Nelson's Florida Roses | Always grafted on Fortuniana Rootstock! Nelson’s Florida Roses/O.F. Nelson & Son’s is a wholesale nursery. We have provided grafted roses on Fortuniana rootstock to the Southeast for almost 60 years. Our roses are carried by many upper scale garden centers throughout Florida. See our retailers page to find the garden center closest to you that provides Nelsons’ Florida Roses. We also provide blooming foliage plants such as Jasmine, Dipladenia, Mandevilla, Bougainvillea, Brown Turkey Figs, Hibiscus, and Bleeding Heart. Please contact us for more information regarding wholesale foliage sales. Monday thru Thursday — 9:00 am to 3:00 pm. These days are for our wholesale/landscape customers only. We are busy with production and loading trucks these days and we don’t have time to dedicate to helping our retail customers. Saturday — 9:00 am to 2:00 pm. This for our retail customers. If you can’t find our roses at your local garden center, feel free to come see us! Visit us on Facebook for current care information and updates!